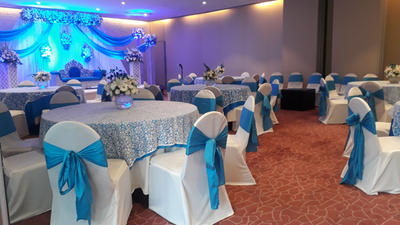 services are good and places is affordable in really good price.. good for ceremonies..
Finding a wedding venue can be a hard task. 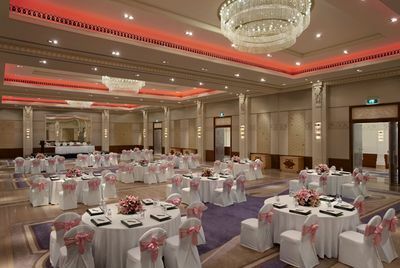 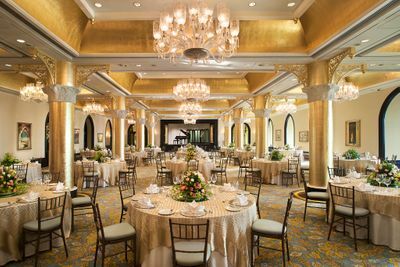 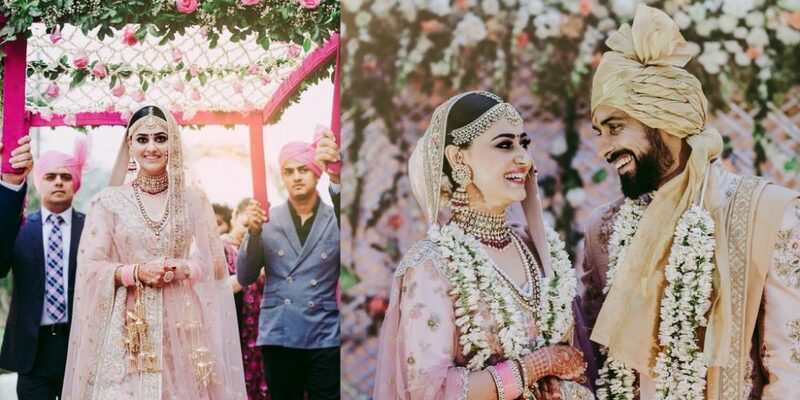 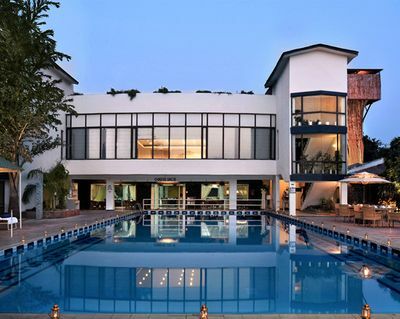 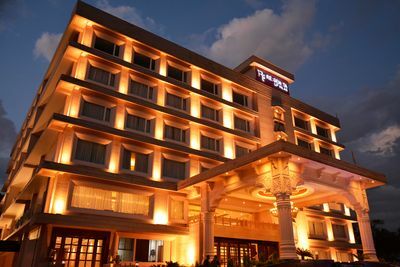 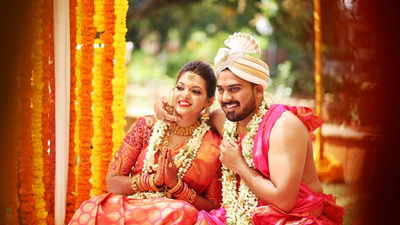 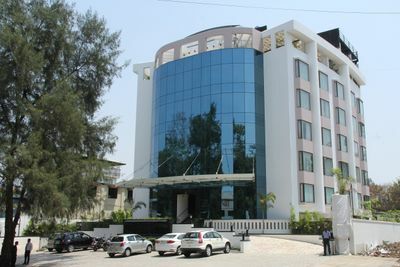 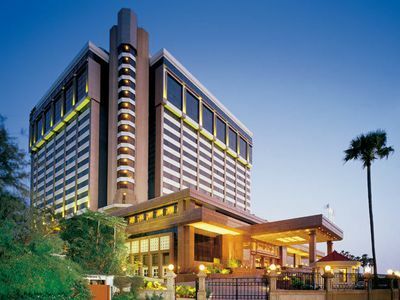 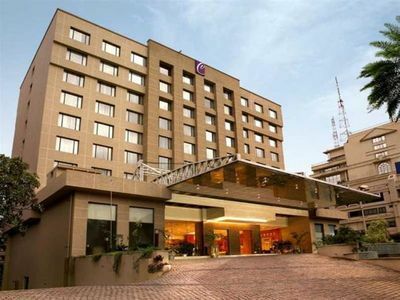 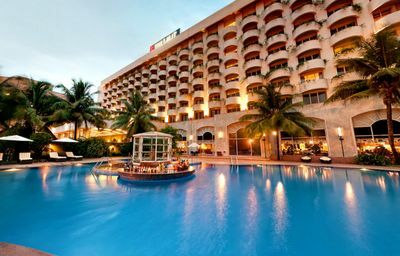 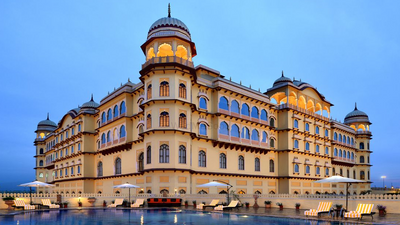 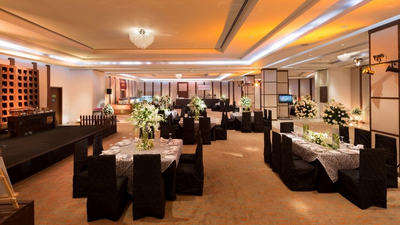 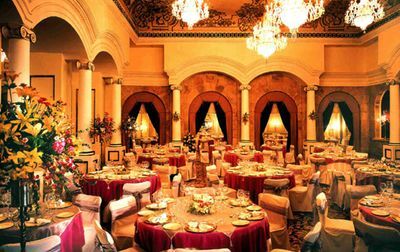 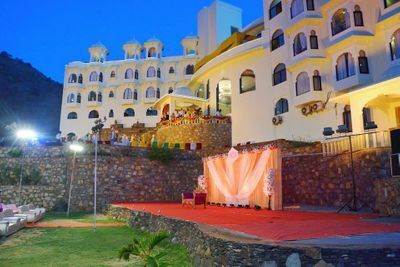 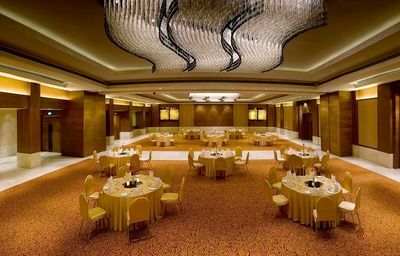 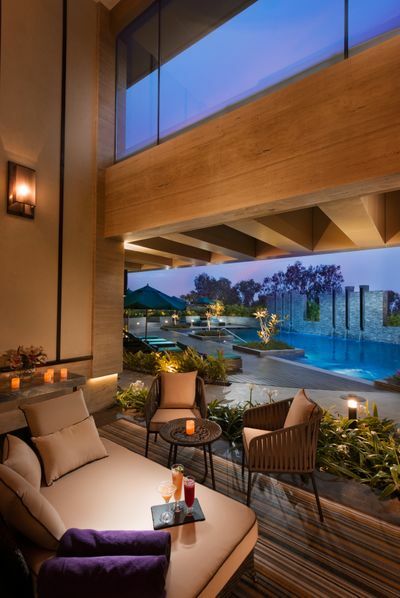 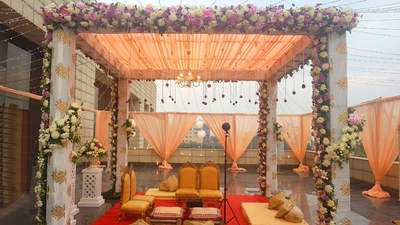 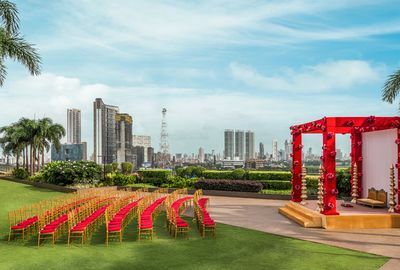 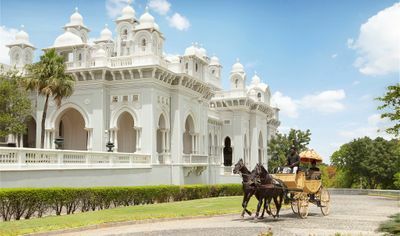 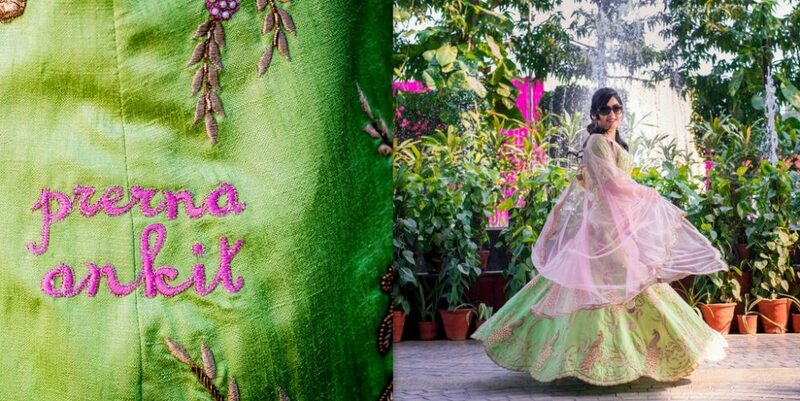 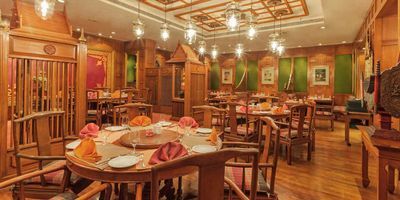 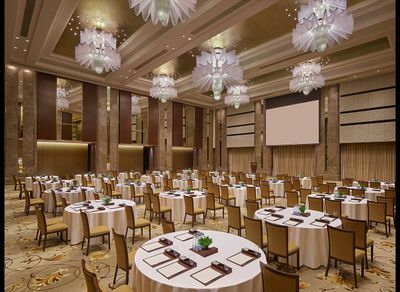 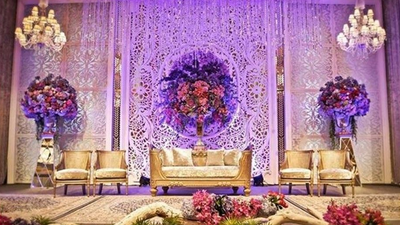 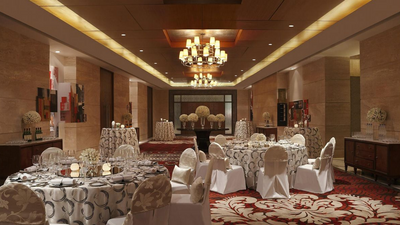 Whether you are looking for a venue in Delhi, Mumbai, Bangalore, Hyderabad or any other Indian city , this is where your wedding planning starts. 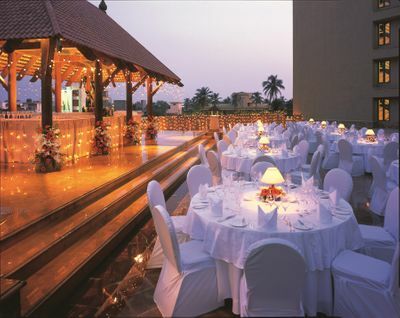 First off, start with figuring out whether you would like an indoor wedding or an outdoor one. 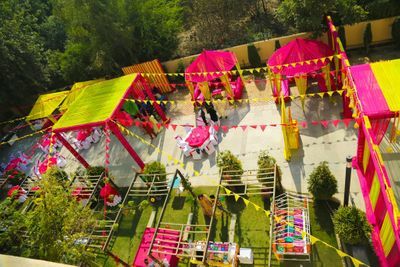 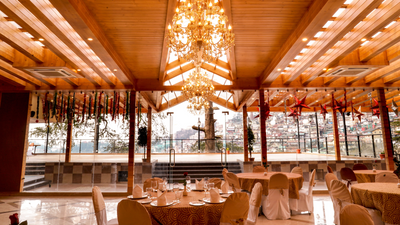 Depending on this, choose from some of the best banquet halls, farmhouses or just garden party venues using our filters above. 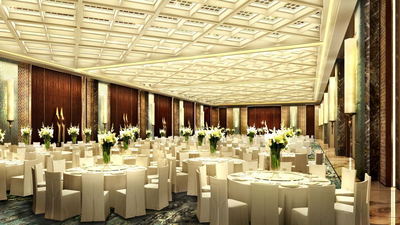 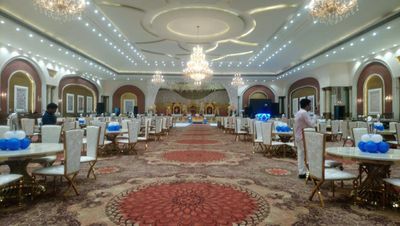 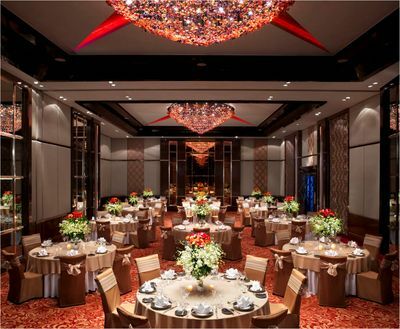 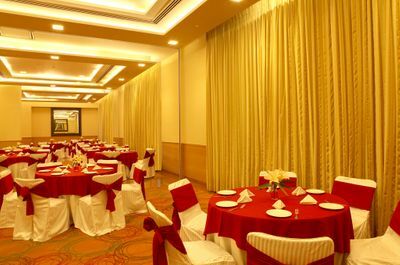 Next depending on whether you are having a luxury or a budget conscious wedding, choose a marriage hall with the appropriate price per plate from the given choices . 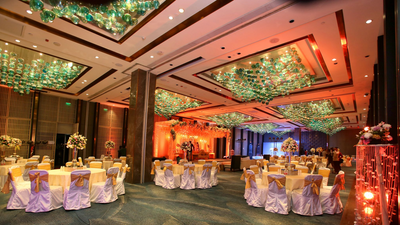 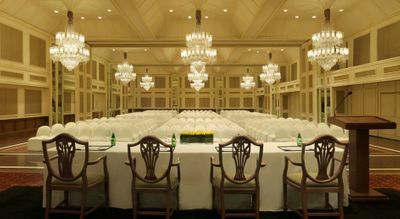 Of course - don't forget the event- reception venues may require different criteria than Mehendi venues for example. 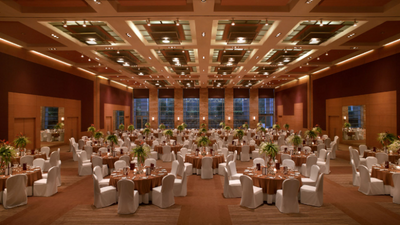 You can also use reviews and ratings of the venues provided to shortlist further . 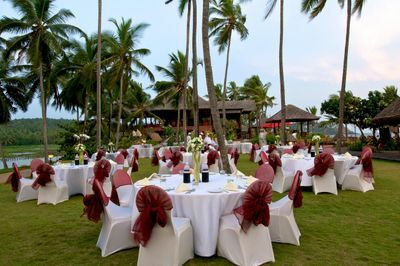 If you are looking at destination weddings and beach weddings however, you may have to book venue packages instead of per plate pricing.